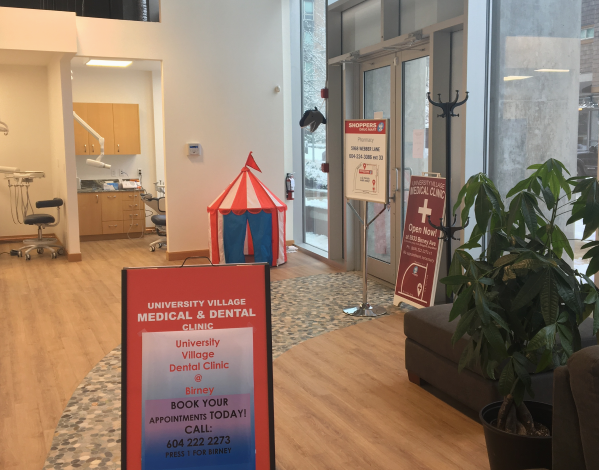 Our second DENTAL CLINIC is opening! 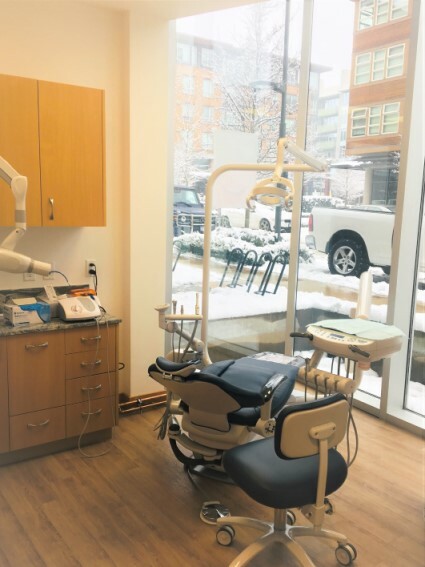 As of March 1, 2019 our new location will be open for patients at 5933 Birney Avenue. Please call 604-222-2273 Ext 1 for appoitment !! 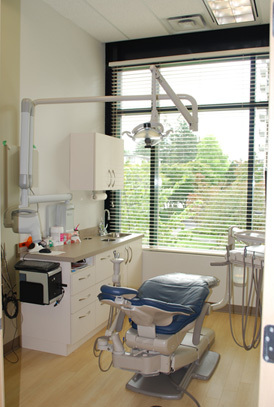 We are a general dentistry clinic booking by appointment. your dental care six days a week. We follow the BC Dental Fee Guide.